Female Waxing Place in Shinjuku, Tokyo. 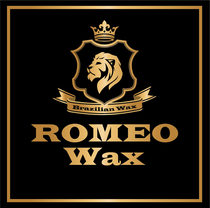 The Best Brazilian Wax for women in Tokyo. 5 minutes from Shinjuku station. All waxing services are preformed in a private room with a trained professional. 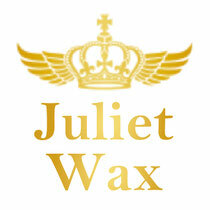 We use an original blend of natural honey waxes, which is very healthy for your skin and results in a less painful wax. 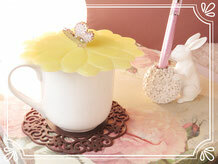 We offer both soft waxing and hard waxing. You will see an IKINARI Steak House on your right.